Christmas time is always an excuse to go over the top with makeup, and glitter. 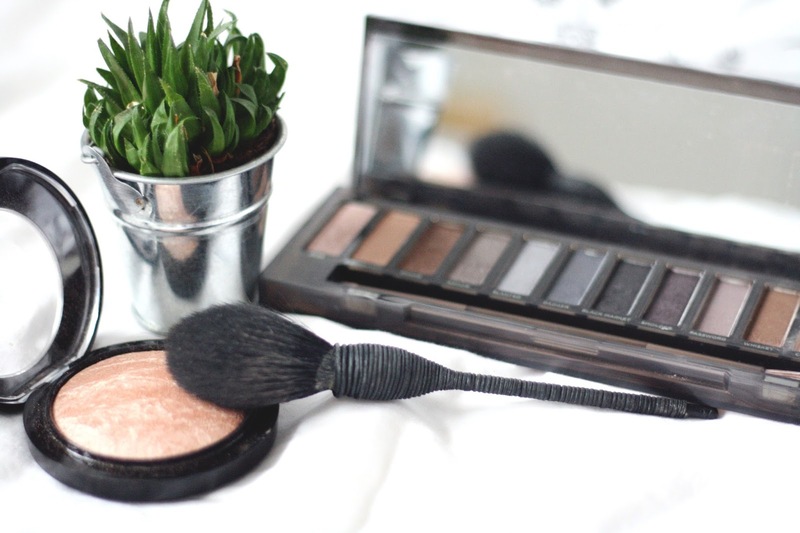 I think a golden smoky eye can look so pretty for a party night out. Heres a little look you might want to try! So the two products I’ll be talking about are the Naked Smoky palette, which is insane and Mac Soft & Gentle highlighter – equally as gorgeous. For a smoky gold eye you’re going to want to start off by taking a medium matte brown shade and putting that all over the lid. 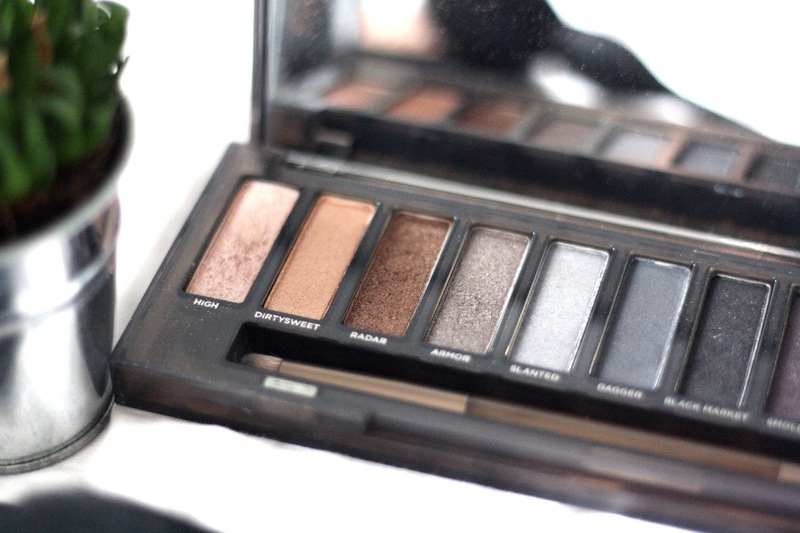 Then taking the shade ‘Dirtysweet’ from the Naked Smoky palette, run a small amount of that through the crease. Then go ahead and take the shade ‘Radar’ which is a gorgeous deep bronzy/gold shade. I personally like to take this on my ring finger and dab it across the eyelid – this way you get the highest amount of pigmentation. Then you can blend this in with a fluffy brush. To finish off the glittery eyes, take the shade ‘High’ which is a gorgeous champaign pink and dab that in the corners of your eyes to make them pop. As far as highlighter goes I’m yet to find one as glittery as Mac Soft & Gentle. Don’t worry though, it doesn’t leave you with chunks of glitter on your cheeks! I take this on a fluffy brush, only use the tiniest amount and then sweep it over the tops of my cheek bones after doing bronzer. It gives you the prettiest glow, and quite a lot of shimmer. If you’re all up for glitter and shimmer this Christmas, I think you’ll love this look! Do you have a favourite glittery makeup look?